There is no doubt that James Patterson must rank as one of the most highly successful authors of our times. 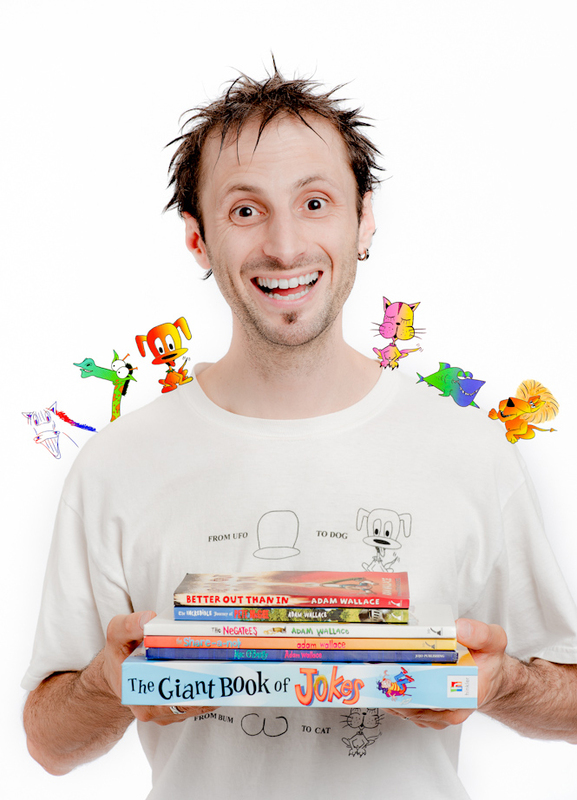 His adult novels have always attracted huge readership and now he is simply tearing away with his books for children. I’ve now been lucky enough to review several and just love this new one, first in a series which upper/middle school kids will thoroughly enjoy. Young Sammy Hayes-Rodriguez is one of those kids who is considered ‘different’ and always seems to be on the losing side of everything. He has a rather unusual family too. 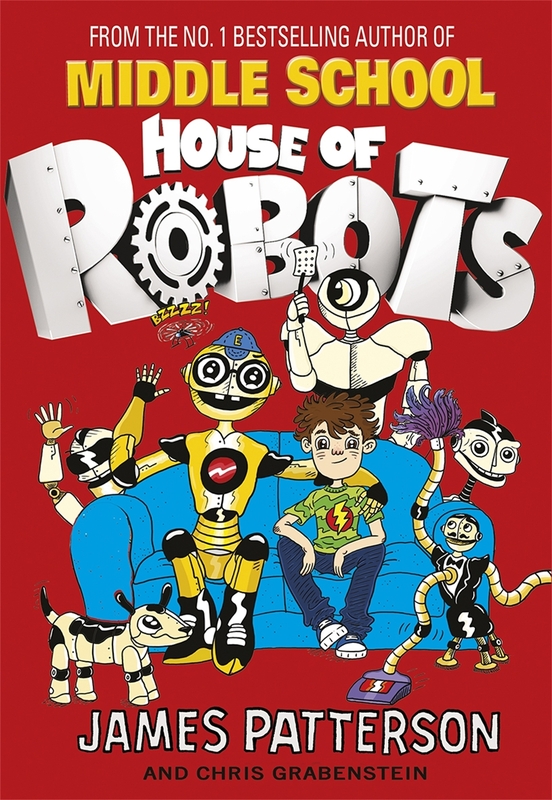 A mother who is a super-geek scientist building cutting edge robots and robotic devices, a dad who is a successful manga comic writer, a much loved little sister who suffers from an immune-deficiency condition and a whole house of very quirky robots. Though the robots can make life easier in some ways, such as Mr Moppenshine keeping everything spick and span and Hayseed ensuring the garden grows plentifully, the newest robot “E” is less than acceptable to Sammy. E is super smart and very pedantic and when his parents insist on E going to school with Sammy to undergo his final testing, Sammy is less than pleased. Having to deal with the slings and arrows of outrageous bullying and having E shadow him constantly creates great angst for Sammy. But just as E starts to make an impact on both Sammy and his schoolmates and teachers, there is a dramatic development when E is botnapped!! Realising his somewhat unfriendly attitude towards E may have been partially responsible for E’s disappearance; Sammy is determined to track down the perpetrators of the cyber-crime. With a very satisfying happy ending – not just for Sammy but for his entire family – when E is returned, rebuilt and restored to his original condition and intention, readers will enjoy the justice and compassion in this story. Highly illustrated to the point of almost being a graphic novel, this will also appeal to the more reluctant readers and though essentially a ‘boy’ story, I foresee that girls will also enjoy the humour and action of this one. Excitingly, James Patterson is planning a visit to Australia soon to promote his books, particularly those for children. I am very much hoping to secure a blog Q&Q with Mr P.
Watch out for the upcoming collaboration with our own Martin Chatterton too. Kick off your new year with this addition to the shelves – and watch the readers around 10-12 scramble for it! 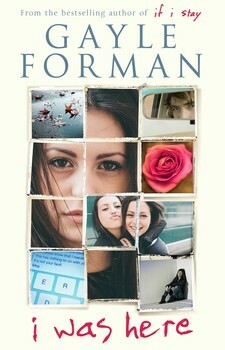 Many of you will already be familiar with Gayle Forman’s If I Stay – either the book or the blockbuster movie, or indeed her other work. Having been pretty much focused on YA for boys for the past year, that one passed me by. 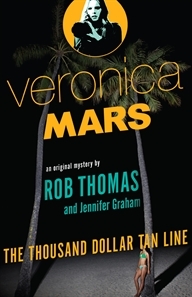 However, having just finished the proof copy of this latest of her novels, I feel I will be backpedaling to find more. Elegant prose, moving without being cloying, completely engrossing and utterly fascinating, I Was Here explores sadly all too common issues of depression, mental health and teen suicide. 18 year old Cody struggles with the despair and grief she experiences following the suicide of her best friend, Meg. The closest of friends since kindergarten days, Cody realises that since Meg went away to university, she has lost the same intimacy they had always shared and when Meg’s parents ask Cody to go and retrieve Meg’s belongings from her university digs, she is struck anew by how much of Meg’s recent history is hidden from her. Gradually, Cody begins to understand that the incomprehensible suicide of her friend may have been encouraged by external agents – or to be specific an external agent. Her initial distrust of Meg’s Washington friends – in particular, the attractive Ben with whom Meg had had a liaison at one time – is broken down as each in turn, becomes part of her sleuthing mission to uncover Meg’s last months and days. Cody discovers as much about her own inner thoughts, feelings and life as she does Meg’s during her journey – and finds that love comes unexpectedly and unlooked for from unlikely quarters, and healing is possible in spite of everything. Though the publisher’s website suggests this is a novel for readers aged 12 up, I would strongly suggest that if you are contemplating it for your library collection, it is most definitely Senior Fiction. 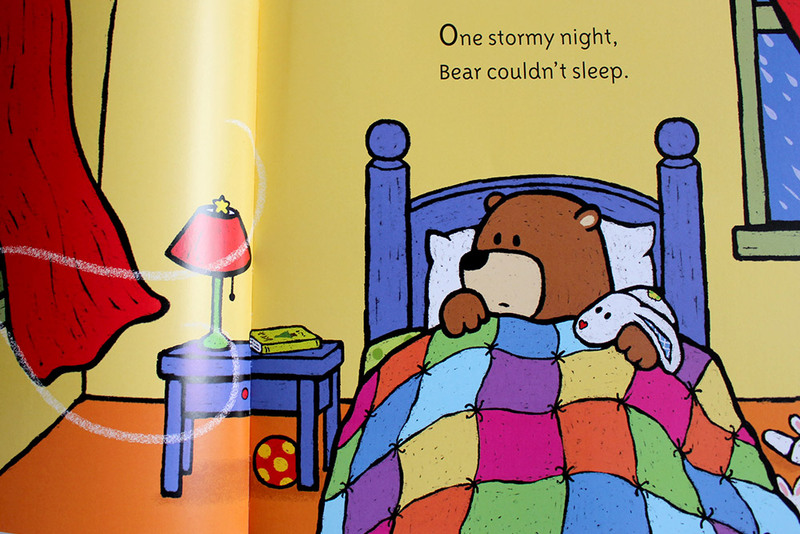 Plentiful strong language, drug and sexual references could cause consternation for younger readers (or their parents!). However, given the focus we should be putting on these issues with our young people, there is most definitely much to be explored, examined and evaluated in this narrative. I would highly recommend it – but repeat, I will be designating this as Senior Fiction in my own library. Listen – Travis Coates was alive once and then he wasn’t. I’ve read some unusual YA books in the past year or so, but this one is possibly the most unusual. And I don’t even know that I could confine it to YA. 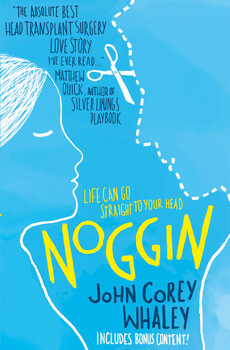 This novel takes the premise of cryogenics and applies it very convincingly to the story of a teenage boy who has a terminal illness. The resulting story is not only intriguing and believable but poignant and engaging. When Travis Coates is approached during his terminal illness and invited to become part of a cryogenics research project, he considers his options and decides to gamble. 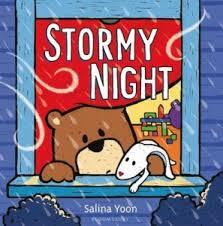 His parents are reluctant and he leaves his much loved girlfriend and best mate but ultimately it is his decision. The professor who persuades him is upfront and honest and suggests that it might be ten years, if at all, before the team can give Travis back his life, in whichever form it may take. As it turns out, it is only five years and Travis Coates is brought back to life with his head attached to someone else’s body. Not his preferred option – but he can probably get past that. Except, five years on, things have changed and Travis has a lot of re-adjusting to do. His girlfriend is engaged to someone else, his parents have been divorced for the duration of his ‘absence’ and while the pretence of them being together still holds for a while, falls apart creating more angst, his best friend forever – who confessed his homosexuality to Travis before his demise – is apparently involved with a girl…………everything is upside down, wrong side out and just plain difficult. Was his decision worth all this? I flew interstate last week – and had some difficult emotional circumstances to deal with in doing so – and this was my book of choice for the two hour flight. I was glued to it……….and I’m thinking that says a lot. Initially one might think the premise far-fetched – yeah, right a frozen head which is then attached to someone else’s body and brought back to life. It’s highly likely that Walt Disney hoped that idea wasn’t so far-fetched! And clearly, given the amazing scientific advances we read about and hear about each day – perhaps such a thing is not so removed from reality? This book challenged my thinking about extending life beyond terminal illness. It has been confronting in the aspect of the future and ‘science fiction’ that is upon us. It has made me think about the vast and wonderful but perhaps daunting possibilities of scientific research and actuality. This novel is not dreary – there is so much real humour in it and a real sense of everyday humanity that pervades every line. I feel I cannot give it the kudos it deserves because it has been swirling around in my head since I read it, but I do hope to have given some sense of it. 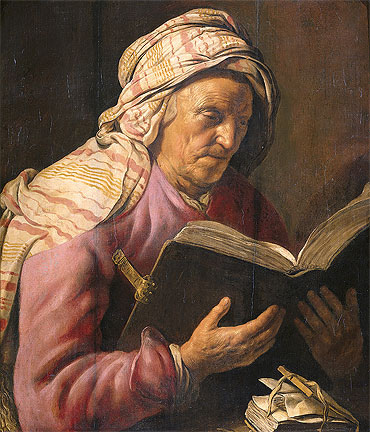 Highly recommended for older students – I would suggest your Senior Readers for this one. It is different and it is unforgettable. To capitalise on the summer silly season of cricket, when the kids return to school is another new series based around Australia’s (arguably) favourite game. One of the top current and highly respected batsmen and fielders, David Warner, has collaborated on this new series for up and coming cricket wannabes. 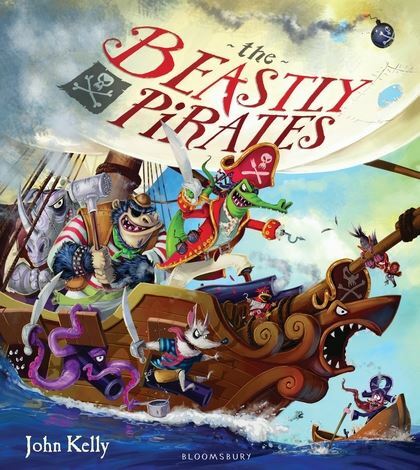 These are very accessible books for your reluctant boy readers who do not want a challenging vocabulary or plot. Young Davey Warner is pretty much obsessed with his cricket as are his best friends. These are essentially school stories with the cricket slant thrown in. There are some dubious incidents throughout. I totally get that often in schools, things happen that may not be entirely considered ‘kosher’ by either students or teachers but felt there could have more focus on positives from both sides. I am a little concerned about the very stereotyped characters and particularly at one point, the almost rabid teacher who in the second book confiscates Davey’s bat. It is eventually retrieved for his ultimate victory in the Under 14s match but by means which can only be construed as blackmail. I am also disturbed that unlike another recent cricket focused series for younger readers, there are NO female protagonists. We all know we have a strong national female representation in this sport and yet, that aspect is completely ignored in these books. Perhaps forthcoming volumes will introduce some competition from the girls! I am happy that Davey’s friends comprise boys from other cultures (who, of course are bullied by the school football fanatic!) but am concerned that they also are so stereotyped. Sunil, the earnest young Indian boy next door, is very keen on his chemistry set and totally responsible for unpleasing classroom incidents. Or then there’s George, who has dolmades in his lunch, and bullied for having ‘foreign food’. 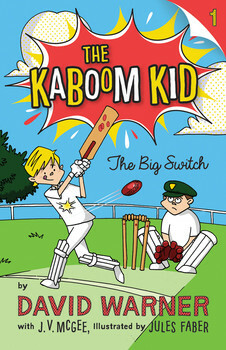 I can see that many little boys around 9/10 or so who are die-hard David Warner fans would pick this series up and no doubt love it with its very broad and boyish humour, but my recommendation is reserved. There is of course, great scope to discuss characters and situations and invite commentary on some of the aspects, in which I was disappointed, with readers. There is also a terrific opportunity to speculate on whether young Davey Warner and his experiences are actually based on any factual background of David Warner and on the intentions of the ghost writers. 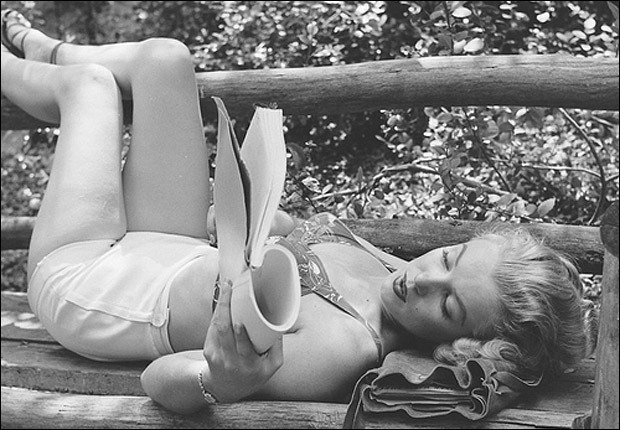 While I will still be reading, I won’t be posting any reviews while I am away this week. Looking forward to lots more posts when I get back! Kids who love humorous books of the ilk – Diary of a Wimpy Kid, My Life…. 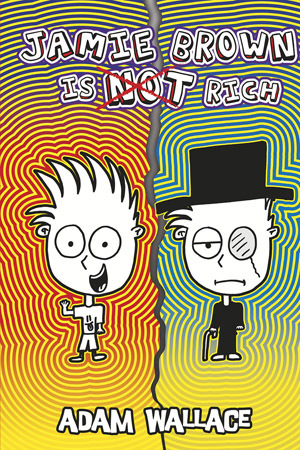 (Tristan Bancks), Tom Gates and so on – will love meeting Jamie Brown and his family and friends. Jamie and his family are poor – really poor – but his life is rich in other ways. Living alongside equally impoverished families in the old Grand Hotel on Hovel St, Jamie has quirky friends and loving family to compensate for the lack of dollars. Then one day the Browns’ lives change dramatically when a distant relative gives them a squillion dollars and the family is moved to a huge mansion in Snootyville and Jamie is enrolled at a very posh school. How will the Browns, and Jamie, cope with this unexpected turnaround in their lives? Examining themes such as bullying and being accepted, whether money buys happiness and persistence, the book comedically charts the progress of the Browns’ rags-to-riches story. Interspersed with the text which includes some very funky fonts are numerous, very expressive, cartoon-style illustrations – which successfully break up the story into very accessible ‘chunks’ for readers who can be easily daunted by loads of writing. No doubt you have many readers already familiar with Adam’s style and this novel, which apparently was inspired by Happy Gilmore (certainly one of my favourite movies!) will be sure to hit the right spot for both boys and girls from around 8 upwards. You won’t go wrong adding this one to your shelves! Find teaching notes here at Ford St Publishing. Every now and then a book comes along which just literally blows one away. This one came along accompanied by some hype which I tried not to let impair my judgement but turns out the hype is well-deserved. There is something completely magical about wordless books which really just tell a story so wholly and engagingly that the lack of text goes unnoticed. 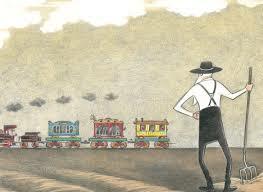 A farmer out alone in his fields sees a circus train in the distance and also sees something – someone – fall off the caboose! This is just delightful! It is sweet and amusing and above all, allows the reader all the capacity to ‘tell’ the story revealed through the whimsical illustrations. I just LOVE it! 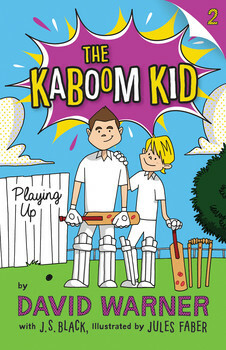 Highly recommended for young readers from Prep age upwards. 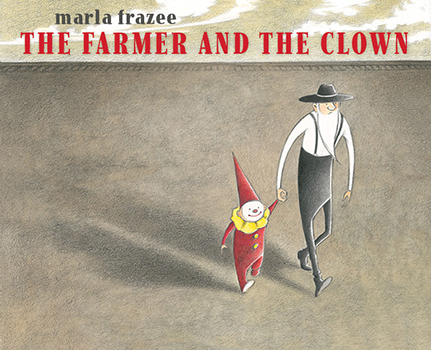 Marla Frazee is a two-time Caldecott Honor Medallist and even just this book demonstrates why that is so.